Former US Men's National Team player Tony Sanneh is our Weekly Conversation to discuss the United State's chances in the World Cup, what his experiences were like when his 2002 squad accomplished the greatest feat in US soccer history since 1930, what Jurgen Klinsmann is selling to his team and what Landon Donovan's plans should be for the future. Grace Wilson of the American U field hockey team also joins us to talk about the teams unique summer Eurotrip and their chances are to return to the NCAA Tournament. Mike and Ben also talk Kings legacy and the Stanley Cup, what Pat Riley is preaching on the Miami Heat. 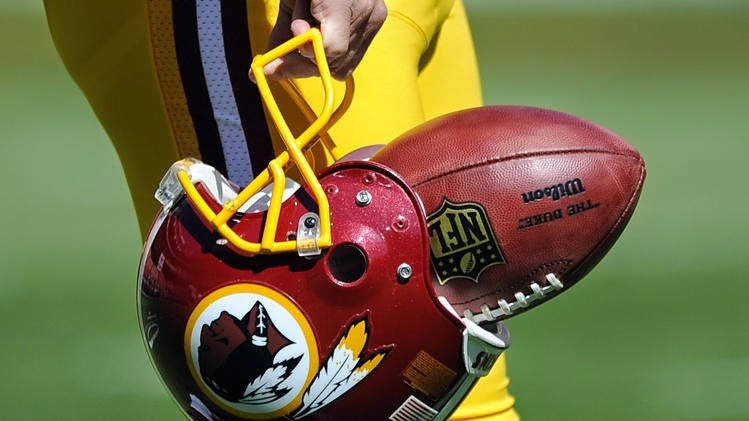 A big development yesterday in the Washington Redskins nickname controversy came with the Trademark Trial and Appeal Board of the United States Patent and Trademark Office cancelling the team's trademark registration. The board's ruling, which you can read in full here, found that the registrations made between 1967, when the trademark was first registered, until 1990 "must be cancelled because they were disparaging to Native Americans at the respective times they were registered," which violations the Lanham Act of 1946 which "prohibits registration of marks that may disparage persons or bring them into contempt or disrepute." This suit was filed in 2006 as Blackhorse v. Pro Football Inc. by five Native Americans and the case was heard in March of last year and this is the second ruling by the USPTO on the matter in the last 15 years. In 1999, they cancelled the team's trademarks but the district court ruling in Harjo v. Pro Football Inc. in 2003 overturned that decision, largely on a technicality that the plaintiffs, led by activist Suzan Shown Harjo, should have filed their complaint sooner to 1967 due to their age. This case is different in that regard as Harjo organized it with younger plaintiffs, including Navajo activist Amanda Blackhorse. The franchise has vowed to appeal the case. While this is a key development in this case, it is also important to note that this decision may be little more than a symbolic one and here is why. It is Baseball Night in America once again this Saturday night with a trio of games distributed across the country. Said games are Braves-Nationals, Pirates-Cubs and Tigers-Indians with coverage commencing at 7:00 EDT. These games will be followed by Rangers-Angels on Fox Sports 1 at 10:00. Continue reading right here for announcing assignments and distribution splits for MLB on Fox this week. 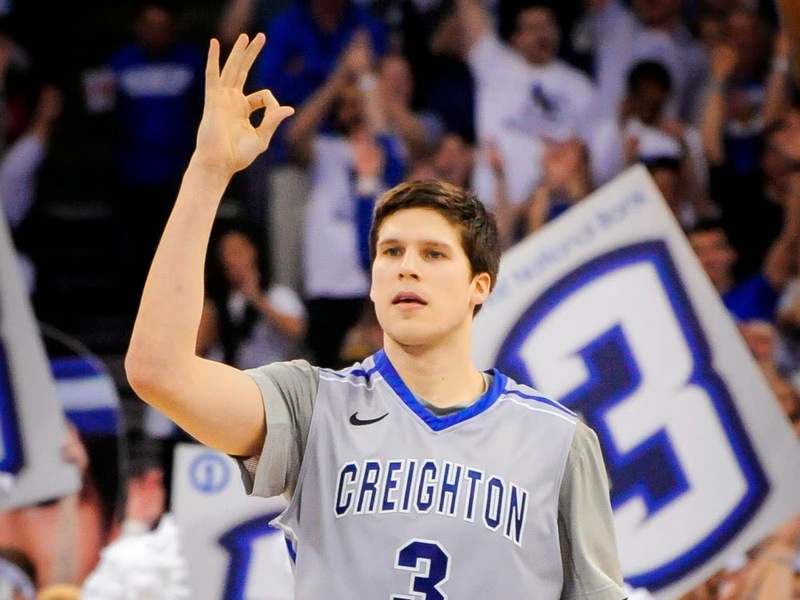 We are now one week until the 2014 NBA Draft kicks off. With that in mind, here is my fourth crack at a mock draft. The World Cup is going down right now and in the wake of record numbers for the exciting United States-Ghana match on Monday evening, America's own Mike Francesa decided to have on veteran St. John's soccer coach Dr. Andy Masur to discuss a little beautiful game on his WFAN program simulcast on FS1/2. Now, Francesa will be the first to tell you that he is no fan of soccer. However, that helps make this interview even more hilarious. Let's go to the videotape.